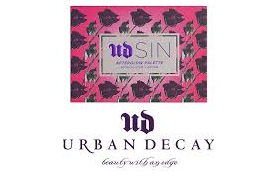 Urban Decay has launched a brand new cheek palette featuring three shades of highlighter and three colorful blushes. 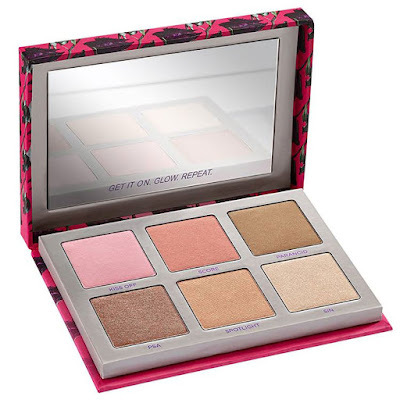 The Sin Afterglow Highlighter Palette is said to be inspired by Urban Decay’s iconic highlighter shade, a light champagne, golden beige with warm undertones and a frosted finish. 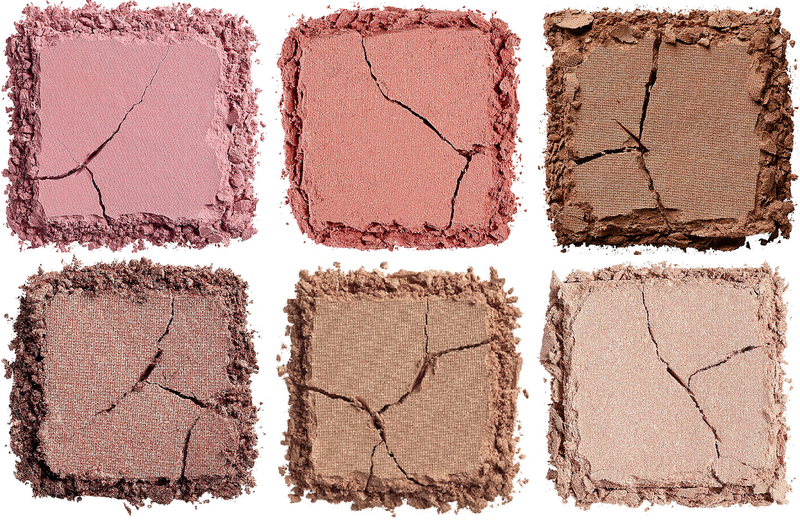 The six cheek colors, in Urban Decay’s legendary Afterglow formula, feature a lightweight and luxurious, extra-soft creamy texture. 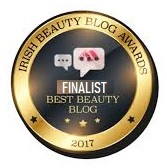 Each of them goes on sheer and blends on easily for a glowy, sculpted effect that stays intact for no less than 8 hours. The palette comprises three new shades and three cult favorites, including the iconic Sin Highlighter. Each of the shades can be used on its own or combined with the others to create a custom-made effect. Small enough to slip into your bag, the palette is presented in an edgy hot pink case adorned with dark purple roses and secured with a magnetic closure. 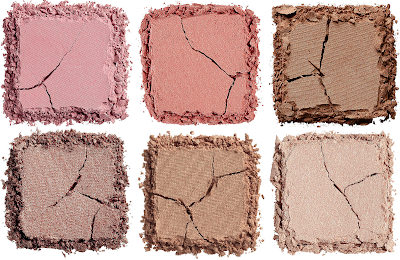 The new Sin Afterglow Palette features three blushes in the top row, and three highlighter shades in the bottom row. 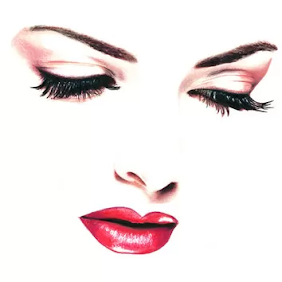 Both Afterglow Blush and Afterglow Highlighter formulas feature light-diffusing pigments to enhance and perfect the skin.